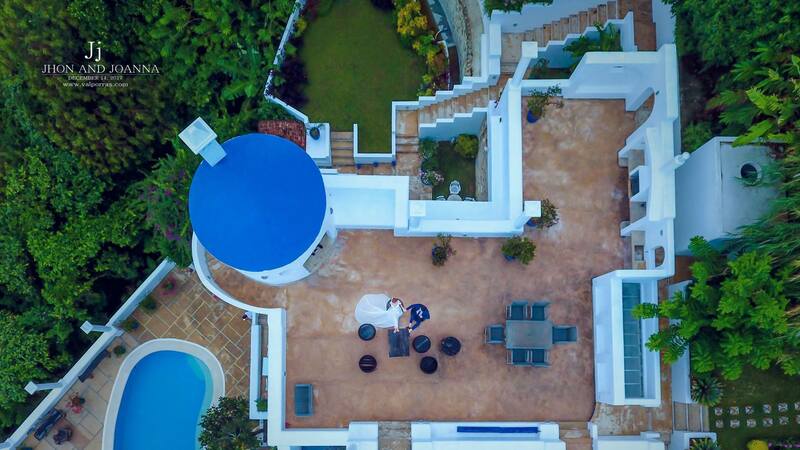 Home Wedding Photo & Video Look at These Santorini-Inspired Prenup Photos! 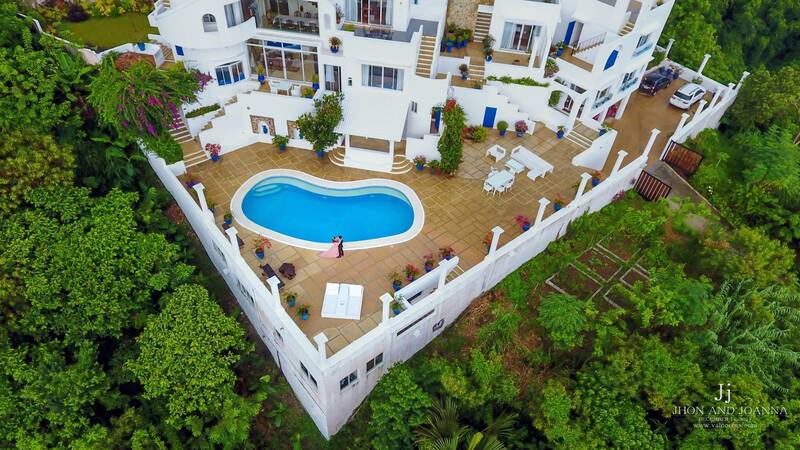 Santorini is definitely one of the most amazing destinations in the world. No wonder, many couple dream of getting married here. But what if you can’t go to Santorini yet? 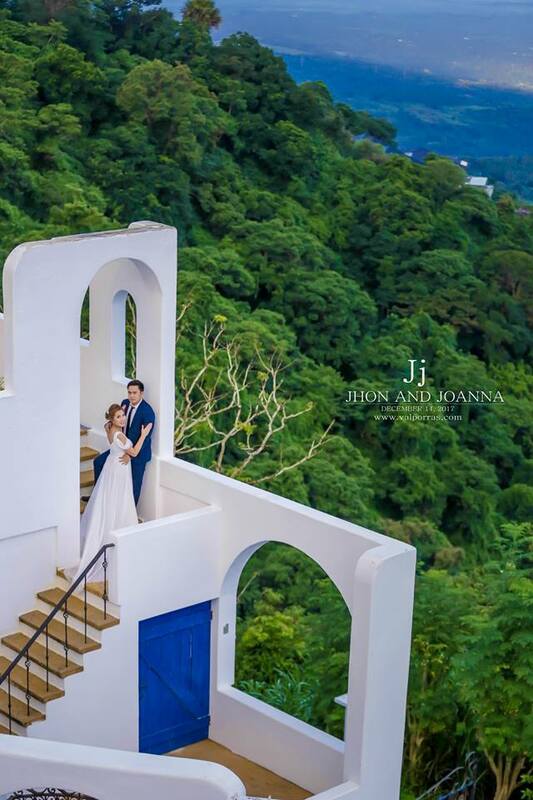 No problem, since there are actually a couple of Santorini-inspired locations here in the Philippines where you can also bring your wife or husband-to-be for a romantic prenup shoot–just like the e-session of Jhon and Joanna. Their prenup photos, taken by Exposure Photo & Video, have captured the attention of many netizens for their beauty. Inspiring, right? So when it is already your turn to have your e-session, remember that you, too, can aspire for a Santorini-themed shoot without having to break the bank. Good luck!